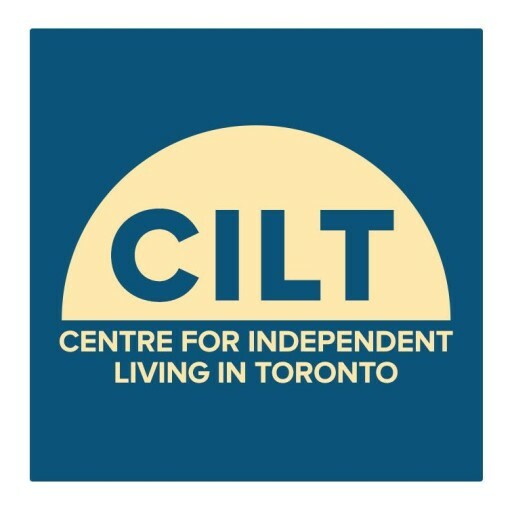 The Centre for Independent Living in Toronto, (CILT) Inc., in partnership with the University of Toronto (Department of Physical Therapy) and with funding from the Ontario Trillium Foundation present a “Disability Oral History Toolkit”: a how-to guide, for both community members and academics, on capturing stories from disabled people in diverse disability communities across Canada. Our communities have rich local and regional disability histories that are important to document and share. We hope that this toolkit will help individuals to plan and develop oral history projects in their communities. This toolkit is unlike other oral history toolkits because it focuses on issues of accommodation, creating a disability-positive space for sharing our stories with each other. For academics, the toolkit can complement other oral history sources, and could be a resource for students and professionals interested in capturing the stories of disabled people. For community members, the toolkit can be a guide to developing an oral history project from beginning to completion. We intend this toolkit to explain the different components of an oral history project, with a focus on disability issues. For an example of the type of stories you can collect, please watch this short video clip from Catherine Frazee’s interview (this interview was conducted as part of the larger research project, “Our Histories”). For a clear view of the captioning, go to the full screen. To receive the toolkit, please fill in the brief registration form below. We are collecting this information to survey the toolkit’s usage. This information will help us to demonstrate the impact of the toolkit, which is important when applying for future funding to do similar work. The information collected will not be used to contact you. Following registration, a PDF copy of the toolkit will be emailed to the address you provided in the registration form. Please do not hesitate to contact us with updates on how you are using the toolkit – by email (toolkit@cilt.ca) or through our CILT Facebook page (https://www.facebook.com/ciltoronto) or Twitter account (@CIL_Toronto -https://twitter.com/CIL_Toronto). Lastly, we would also ask that you NOT forward your copy of the toolkit to anyone. PLEASE SEND THEM THE LINK TO THIS WEBSITE SO THEY CAN REGISTER. *Yes, please email me a copy of the Toolkit. I agree to keep this toolkit for my own use and not forward it to anyone else.